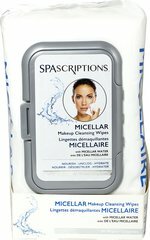 Retinol Makeup Cleansing wipes gently cleanse away skin impurities trapped in your pores, lift away dead skin cells and even out skin tone. 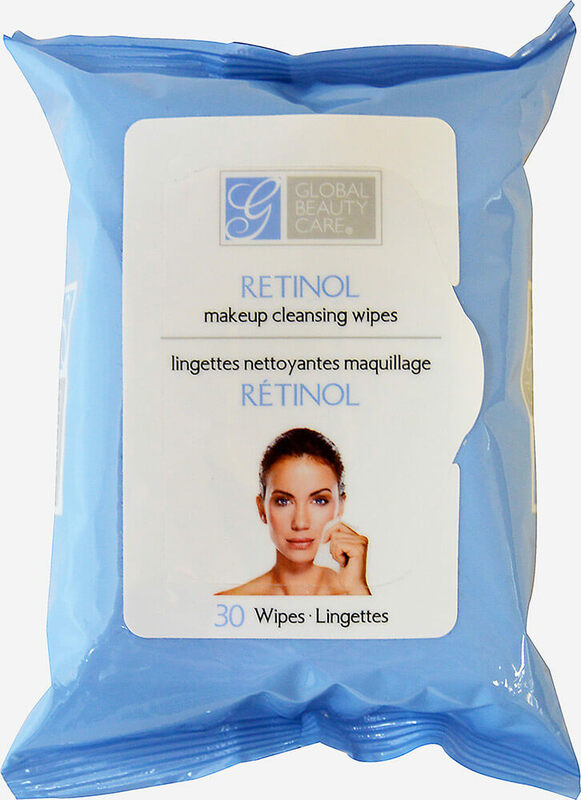 Our pre-moistened wipes are formulated with Retinol to help rejuvenate skin texture, minimize wrinkles, restore pH balance and hydrate your skin. 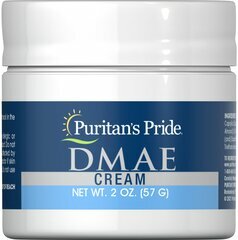 Use daily morning and night around eyes, face and neck for smoother, cleaner skin. 30 count size is great for carrying in your travel or gym bag or purse for a quick freshening up anytime!